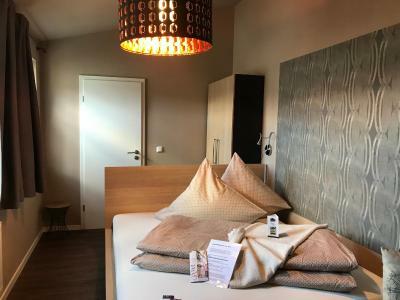 Lock in a great price for Altstadtpension am Dom – rated 9.4 by recent guests! 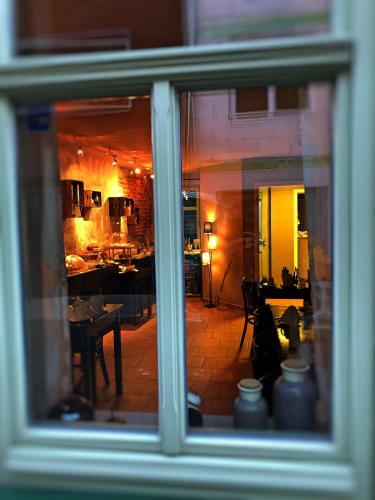 Excellent location for exploring Erfurt. In the citycenter, but quiet. 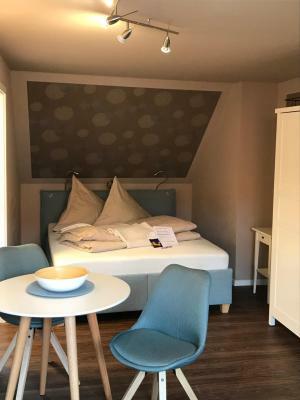 The room, inclusief the bed, was comfortable. Hotel parking across the street. Breakfast was very good. Staff (in the morning) was friendly and helpful. Nice courtyard. Sauber, sehr freundlich und flexibel. 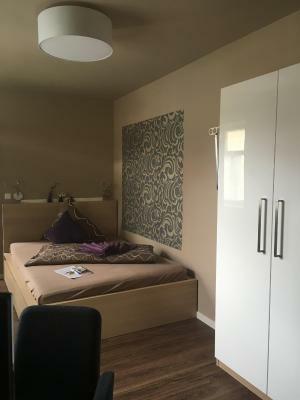 Zimmer schön eingerichtet. Schöner kleiner Hof. Leckeres Frühstück zu gutem Preis. Sehr zentral gelegen. Завтрак не просто очень хороший, он изысканный. Чистота в номерах. Свежий ремонт. Отличный телевизор. Приветливый персонал. Отель в историческом центре. 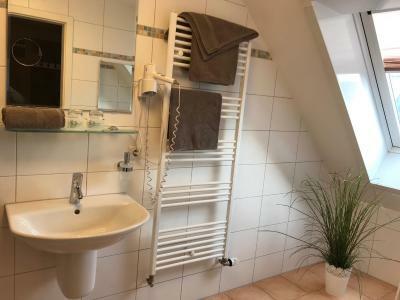 Die Lage ist top und dennoch ruhig, das Personal sehr freundlich und zuvorkommend, Zimmer und Frühstück für den Preis deutlich über dem, was man woanders zu gleichen Konditionen bekommt. Frühstück war sehr gut. Die Matratze war für mich zu hart. Das Frühstücksbuffeet war lecker, liebevoll angerichtet und die Auswahl war sehr groß. 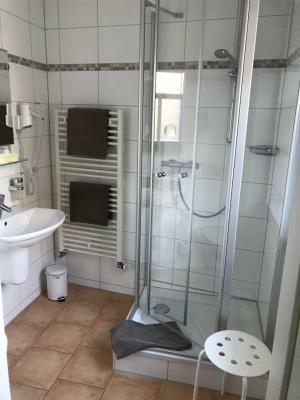 Das Zimmer war schön eingerichtet, alles sehr sauber. 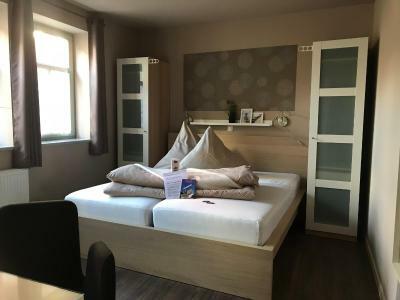 Altstadtpension am Dom offers accommodations in Erfurt. Free WiFi is available throughout the property. 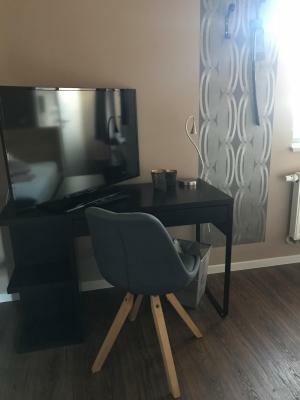 Every room is fitted with a flat-screen TV. Certain units have a seating area for your convenience. 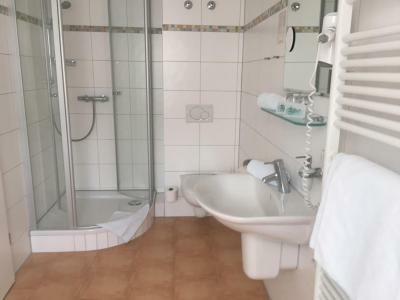 The rooms are fitted with a private bathroom fitted with a shower. For your comfort, you will find free toiletries and a hairdryer. Private parking is available on site for a fee, subject to availability. 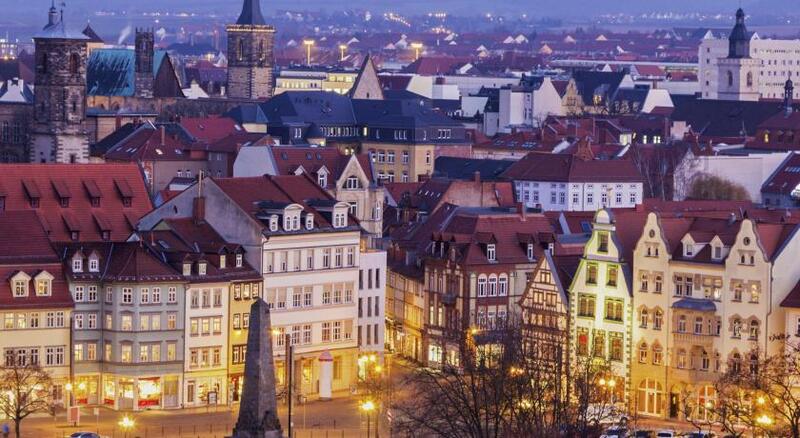 Fair & Congress Center Erfurt is 2 mi from Altstadtpension am Dom, while Domplatz is 650 feet away. Erfurt-Weimar Airport is 2.5 mi from the property. 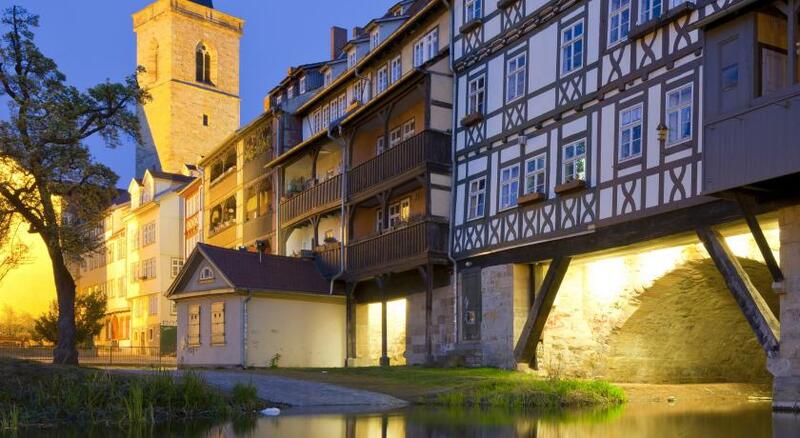 뀐 Located in the top-rated area in Erfurt, this property has an excellent location score of 9.8! 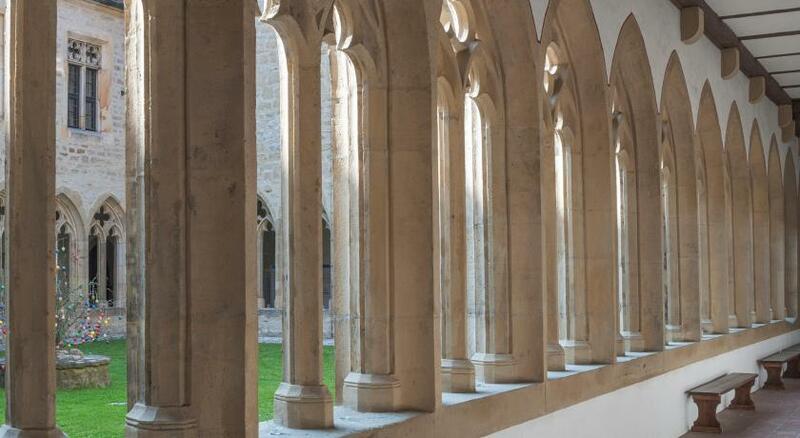 When would you like to stay at Altstadtpension am Dom? 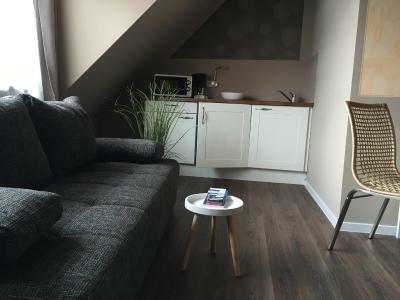 This studio features a tea/coffee maker, kitchenware and seating area. 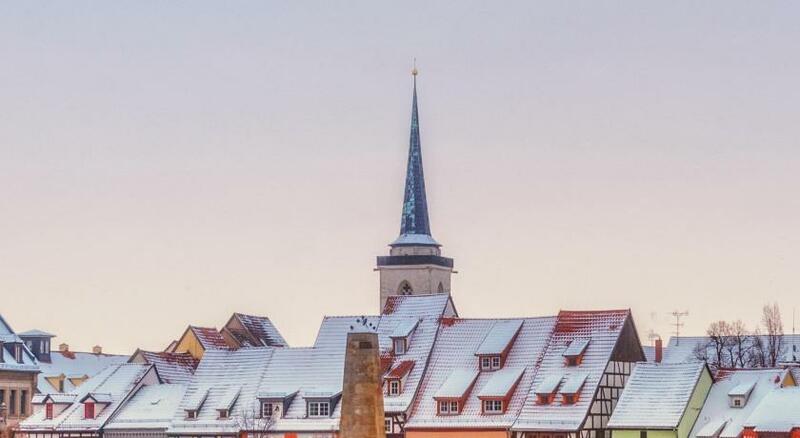 House Rules Altstadtpension am Dom takes special requests – add in the next step! Altstadtpension am Dom accepts these cards and reserves the right to temporarily hold an amount prior to arrival. 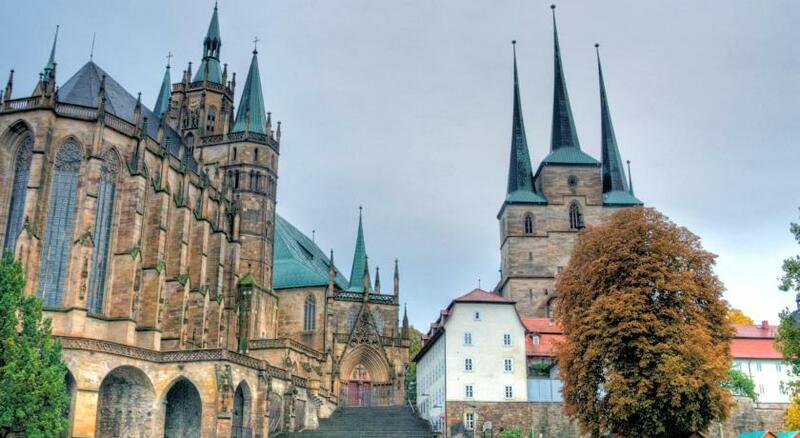 Please note that additional public parking is available at Erfurt Cathedral for EUR 10 per day. 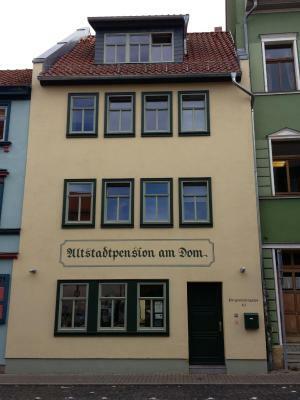 Please inform Altstadtpension am Dom of your expected arrival time in advance. You can use the Special Requests box when booking, or contact the property directly using the contact details in your confirmation. Check-in was by means of aan access code, which worked fine. Disadvantage is that no-one is there to answer questions.